Last year, Matt Reeves was hired to write and direct The Batman for Warner Bros., but the project hasn’t shown much forward momentum in public. Recent rumors suggested that Reeves would start fresh with a new Batman, replacing Ben Affleck with a younger performer. It’s also been suggested that Reeves will base his script upon Batman: Year One, the classic story by Frank Miller and David Mazzucchelli. However, Reeves directly refuted that rumor when he addressed the press at the Television Critics Association. 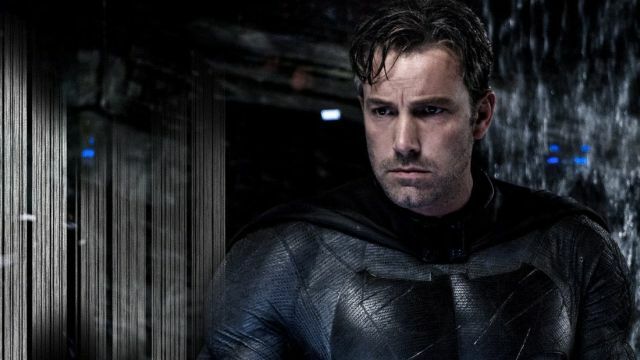 Reeves also indicated that his script for The Batman may have a first draft finished within a few weeks, which may allow the project to begin production early next year. Reeves declined to say definitively whether Affleck would remain involved or if the actor is planning to exit the DC Extended Universe. Do you still want to see Affleck star in The Batman? Let us know in the comment section below!